It’s been a time coming for this guy, and to see it come into for fruition is a sigh of relief to not only himself, but to a lot of people waiting to hear what he was going to be coming with, and you can attribute a lot of the hype around this project from when On Fire was released, and when the whole EP was to be produced by Grammy-Nominated WondaGurl straight out of the GTA. The beats would be nothing short of (no pun) ‘fire’, so that was already an expectation. 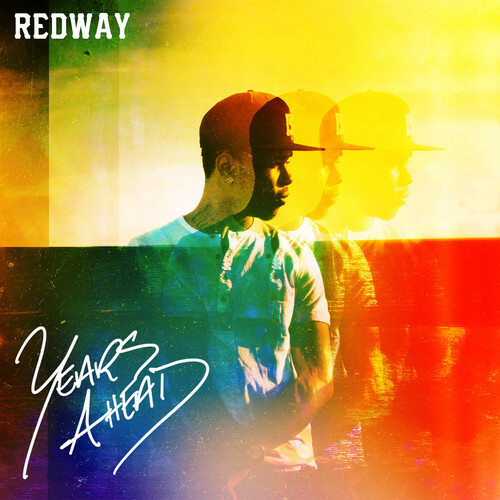 Redway wasn’t always on my radar until 2012, but it was the Live Free EP that shed new light on me as a true listener to see where he was coming from, and not someone who’s just categorized as another Toronto rapper. There’s evidence of growth and the opportunity to bloom as a developing artist, because he has the talent to do so. Production is an enhancement to help propel where he wants to go, and it comes together well on this EP. There are a lot of tracks that will resonate with Toronto residents (E.N.V.Y/Right Now & Y.K.T.O are good examples) and because of the overall quality of the project, when a true LP comes about, the bar for him has been raised. We’ll just have to see what he does to raise it again. But, don’t let me tell you; listen to it. It’s worth the time. Enjoy.